Dakota, Tennessee, Texas, Utah, West Virginia, Wyoming. period of 5 years (e.g. DUI conviction). Idaho does not have this provision for its residents. dependency problem (e.g. DUI Alcohol Abuse); Idaho does not have this provision for its residents. requires a minimum of 98 rounds of ammunition discharged in the presence of a firearms instructor and additional legal instruction from an attorney. 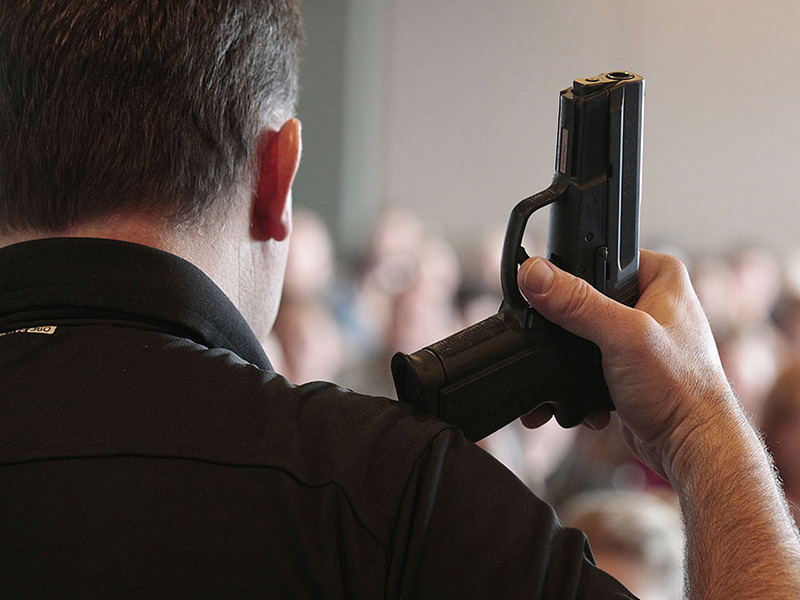 , which means in most instances, you can carry a firearm in public, in a holster, or in plain view. You must meet the same legal requirements as anyone else in terms of state and federal laws-in other words, you cannot be a criminal, a convicted felon, or meet any of the other reasons you would normally be denied a firearm. If you do choose to “open carry” be prepared for a visit from local law enforcement-it is their duty to check you out and ensure you are not a danger to society. Be prepared to be asked to leave premises that do not allow open carry on their premises-local business owners have the right to ask you to leave for no reason at all; if you remain, you can be arrested for trespassing. have no legal weight in Idaho. However, just as with open carry, if the store, theater, or mall authorities notice you are carrying a concealed weapon, they may ask you to leave. If this occurs, you must leave or face being arrested for trespassing. 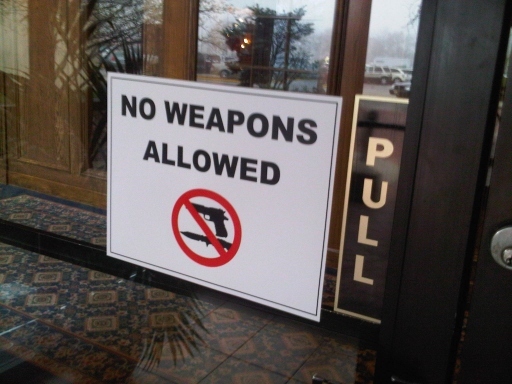 Do not ignore these signs on premises where firearms are prohibited by state or federal law! Bar, or a POST 3 firearms instructor. wait up to 90 days to receive their licenses; renewal time is much shorter. To meet the legal lecture requirement, students can attend a separate class which occurs the third Saturday of each month. Note: You are not required to attain any permit to possess a firearm in your home. other states, but they allow non-residents to acquire a license.